With nearly 1190 volcanic and coral islands sprawled across the Indian Ocean, Maldives has long been considered as one of the most popular romantic getaways to enjoy some tropical charm. Thanks to its crystal clear waters, beneath which lurk the shoal of fishes, rays and sharks, the warmth of the sun and a plethora of activities, Maldives should be on every traveler’s bucket list. The Maldives travel tips are to be given importance as right after being dropped at the private island, you will be busy at the powdery white beach. So, have a look before you head to this beautiful tropical nation. 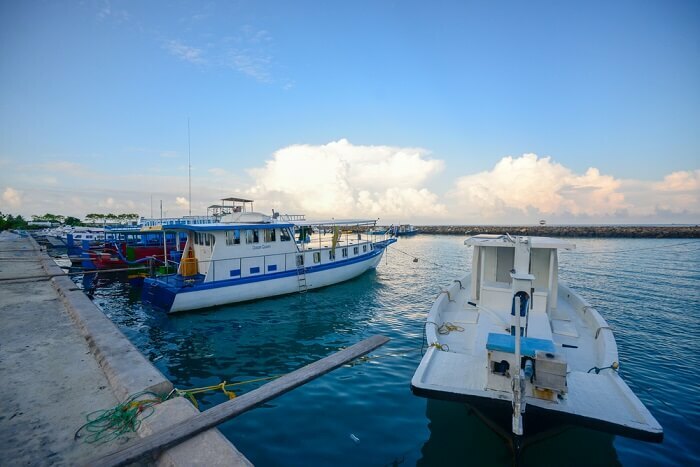 Here is some handy information that will help you have better experiences without any hassles when you’re touring the beautiful nation of Maldives. Take a look at these travel tips to Maldives islands before you head there. November through April is the peak season of Maldives vacation due to prime weather with endless soft sunshine. Obviously, you will get sky-high prices on everything from accommodation to activities. For a budget vacation, traveling during shoulder season, i.e., between the peak season and offseason, will be among the best Maldives travel tips as the weather will be still pleasant and 20% reduced occupancy in resorts will bring you exciting discounts and great services. Although rain is common during the off-season, it doesn’t rain all day. Hence, the period from April to September can be your best bet. Look out for Iruvai – winter monsoon during October-November and Halhangu during May to August. One of the most important tips for first-time visitors to the Maldives is to choose regional or domestic flights from Middle East Asia as these are cheaper options. 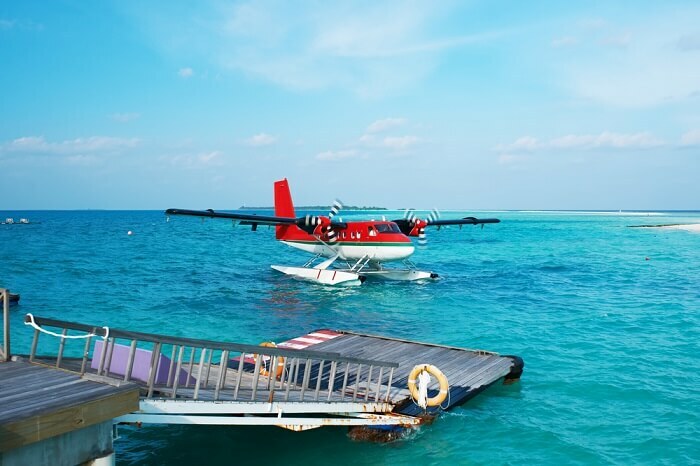 Choosing a flight to Male and then a speedboat for Maldives transportation between islands to reach the specific islands will be affordable although you can also choose a round trip seaplane ride which will be unforgettable, though expensive. You can also choose the Maldivian domestic flight for the transfer. Flights can get delayed and there is also no scheduled time for seaplane transfer within its dawn-to-dusk window. So try to plan for the flight that lands in the first half of day to get transferred to the island before 4 PM, otherwise you have to spend the night at Male and take the earliest transfer the following day. 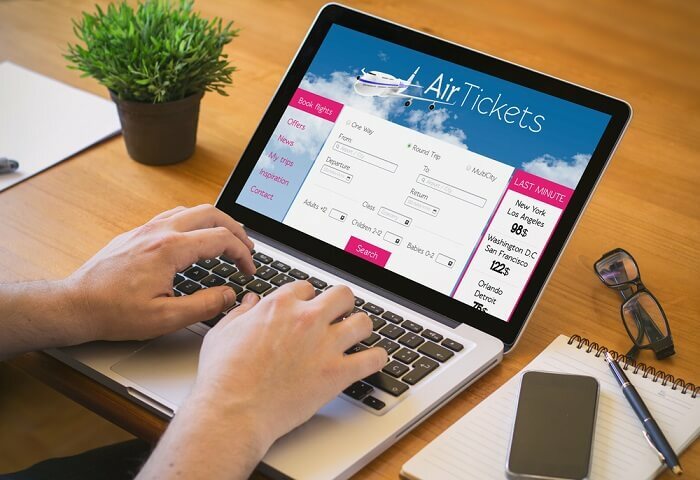 Traveling to Maldives tips and tricks are many and among them, one is to check for available flights online much before the trip to avail cheaper costs. 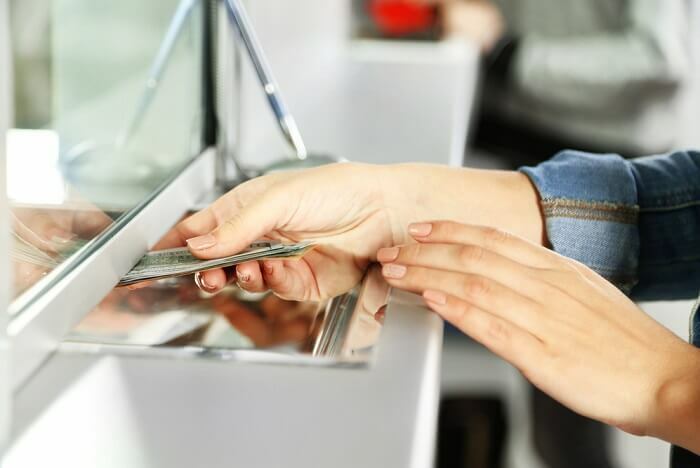 Same goes for hotels or resorts, especially if you are planning the trip on shoulder or peak season, as most people and travel agencies book well in advance. Where to stay in Maldives, which island is best, are some of the common questions that come to mind. Compare hotel prices and flight prices and obviously go for the cheapest option, after verifying if it is authentic. Planning during the 1-month period of Ramadan is a no-no as many hotel staff will be out for meeting families. Also, the availability of food during the daytime will be a challenge and many services and shops will be closed, especially during the time of prayer. Don’t expect to get pork and alcohol. Also make sure you are decently covered, especially knees, shoulders, abdomen, chest, and elbows while visiting the local islands. The rules are for the time when one is taking a trip to the local islands but quite relaxed at the resort islands and one can dress the way they want to. There is also a restriction on the public display of affection and homosexuality is a taboo as well. 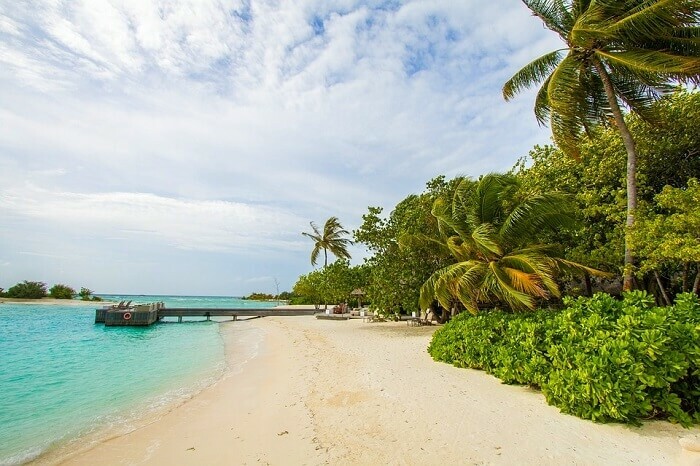 Depending on the average cost of Maldives vacation, you can either go for the less expensive hotels on the local islands or make the best out of the luxury and privacy at the five-star resorts on private islands. Choosing those which offer excursions, airport transfers, and ferry service is a good idea. Check out the restaurants, bar, pool, kid-friendliness, reef condition around the island and of course, the view around. For those traveling with kids, choosing overwater villas can be a bad choice as they can be unsafe for them to play or climb on jetties. But living amid the reef fishes, rays and corals can be tantalizing. When you are out on the beaches or enjoying water sports, going for the all-inclusive deals can be quite expensive. 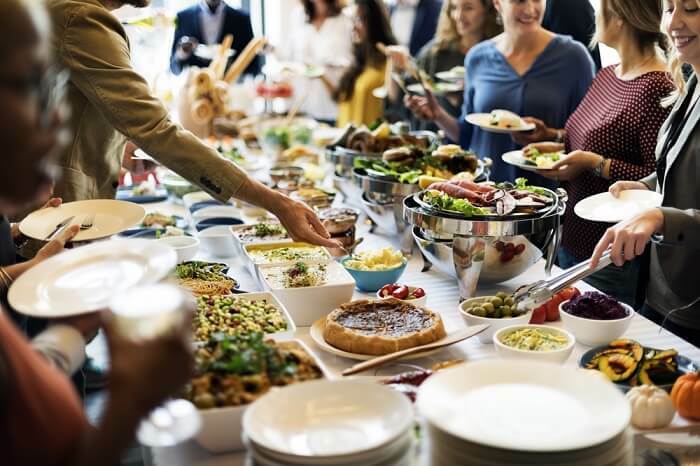 All-inclusive buffet breakfast and lunch can be a great choice while half-boards will include breakfast, lunch, and drinks with access to A-la-carte restaurants. Before choosing a deal, make sure there are coffee, drinks, and special delights included, any activities or excursions offered, and whether there is a kid-friendly menu available if you are traveling with kids. Checking these things in advance is only going to make your Maldives trip fun and easier. 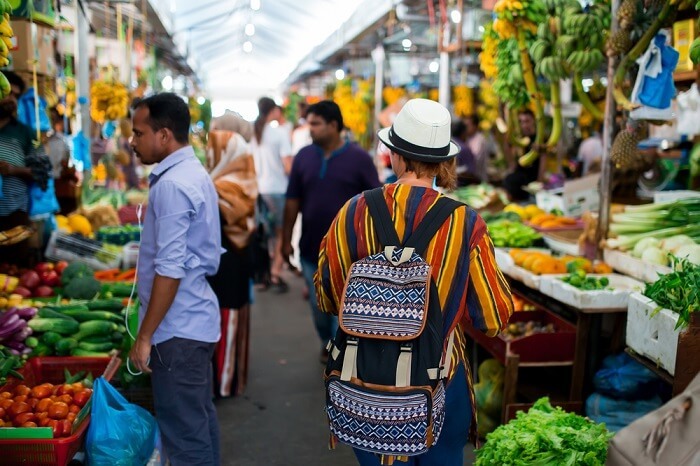 While considering how to go to the Maldives with proper packing, make sure you don’t pack pork, alcohol or tobacco products (without health warning) along with any religious books. Coming to one of the most important accessories, do carry a water-resistant or underwater camera with a polarizer to shoot all the action on land and underwater. To stick to your budget, you can carry snorkeling, surfing or diving gear to cut down on renting cost. 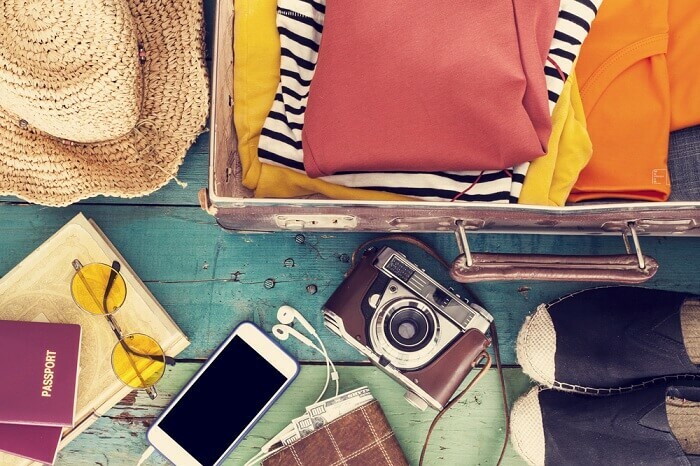 Carry minimal tropical-friendly clothing, swimsuits (for private islands), sunscreen, toiletries, surf wax, personal care products, and medical emergency kit. Among the common tips for traveling the Maldives on a budget is to check the distance of the coral reefs from the resort to verify whether you can reach by swimming a little or have to book a ferry from the resort for snorkeling or diving. Sea-kayaking, jet-skiing, parasailing, stand-up paddleboarding, wakeboarding, boating and whale, dolphin or Manta watching trips are offered by resorts and private organizers. Compare their prices before choosing. Manta-rays in North Male Atoll, dolphins and Whale Sharks in South Ari Atoll and sea-turtles, rays, reef fishes, Reef Sharks and Hammerhead Sharks in Rasdhoo Atoll should be on your list. 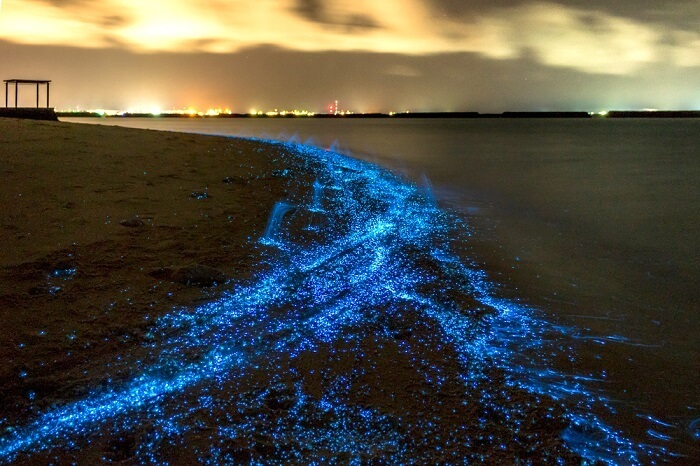 Visiting the Baa Atoll should be among the top 10 travel tips to know before you go as this will be a once-in-a-lifetime experience to see the planktons emitting luminescent toxins during the night under the sky, creating a starry look on the ocean bed. This is one of the unique things to do in Maldives. There are many resorts offering bioluminescent tours, but you must verify their authenticity first. Make sure you check the timing of this phenomenon beforehand, so you can pick the islands or resorts for your stay accordingly. One of the key Maldives travel tips would be to look out for the extra cost for the imported food and drinks at the luxury resorts along with their 10% service cost and 8% service tax (rapidly increasing). Don’t miss out the public price on menus, taxes on equipment rentals, spa sessions and more. You don’t have to pay additional tips but you may offer it as a gesture of appreciation along with 10% food tax. While traveling in a foreign country, just be careful of these few things, and you are good to go!